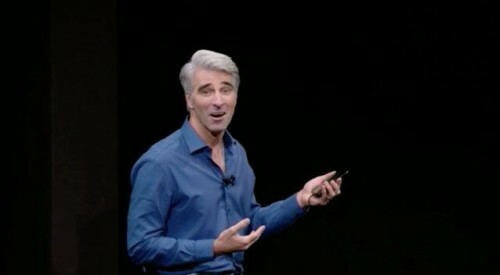 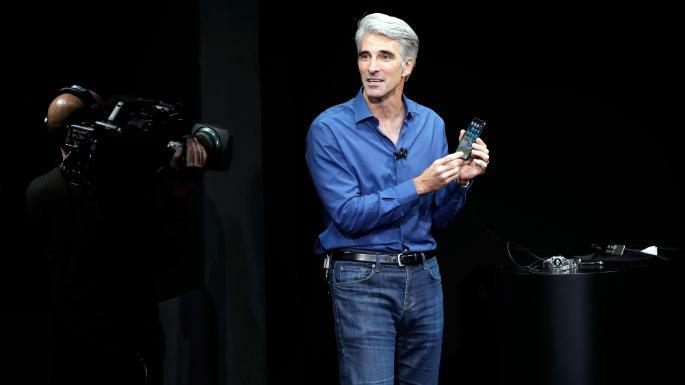 In the interview to John Gruber Apple’s software engineering head was talking about Face ID that will drive away people’s concerns about the new technology. 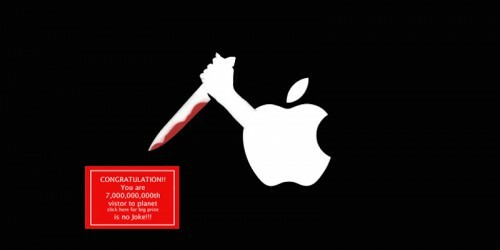 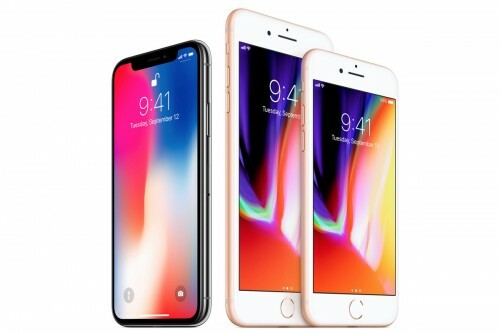 In Safari 11 Apple is going to introduce the new feature, called Intelligent Tracking Prevention that will block the third-party cookies from tracking the information about user searches. 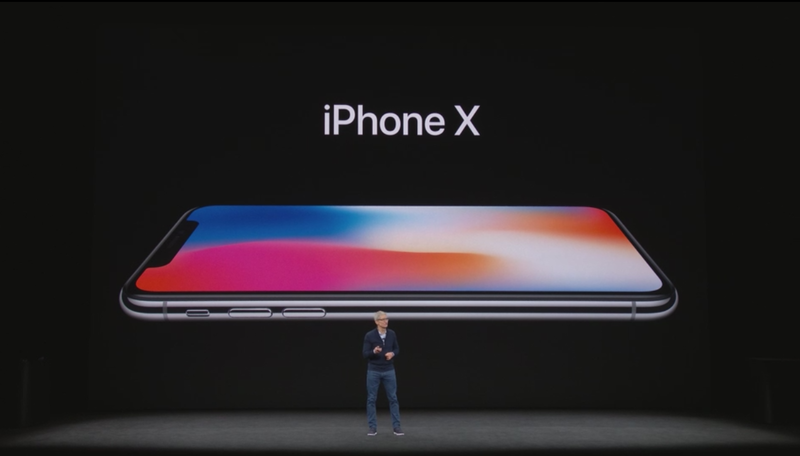 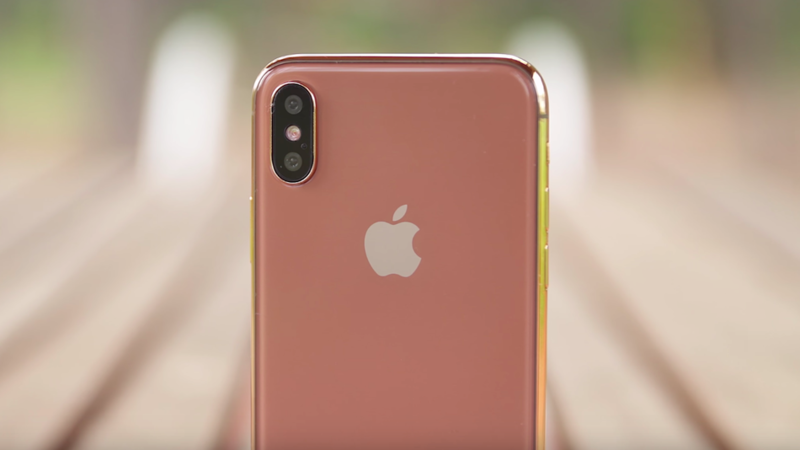 The KGI analyst Ming-Chi Kuo says that Apple will not be able to produce enough iPhone X models until next year. 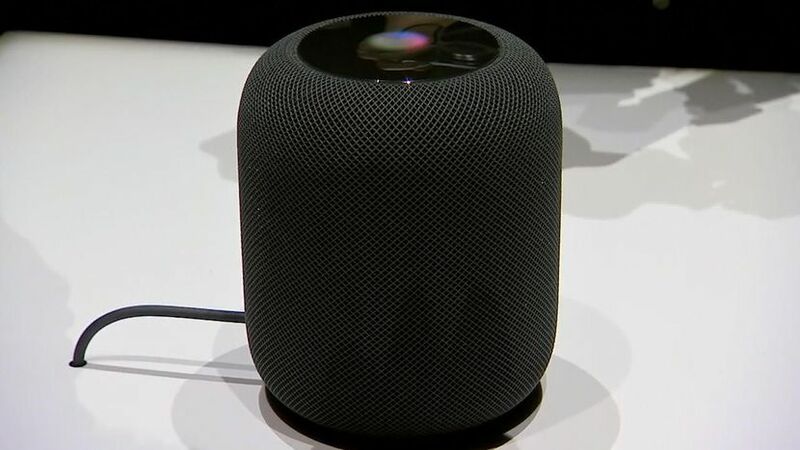 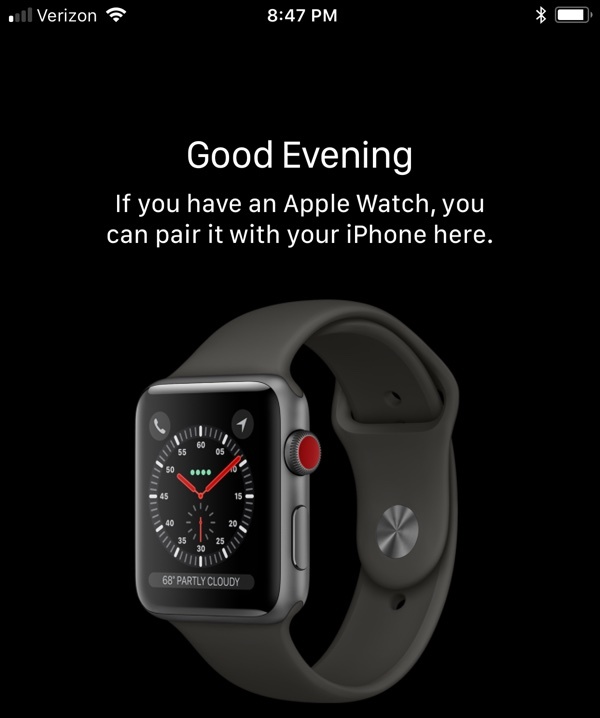 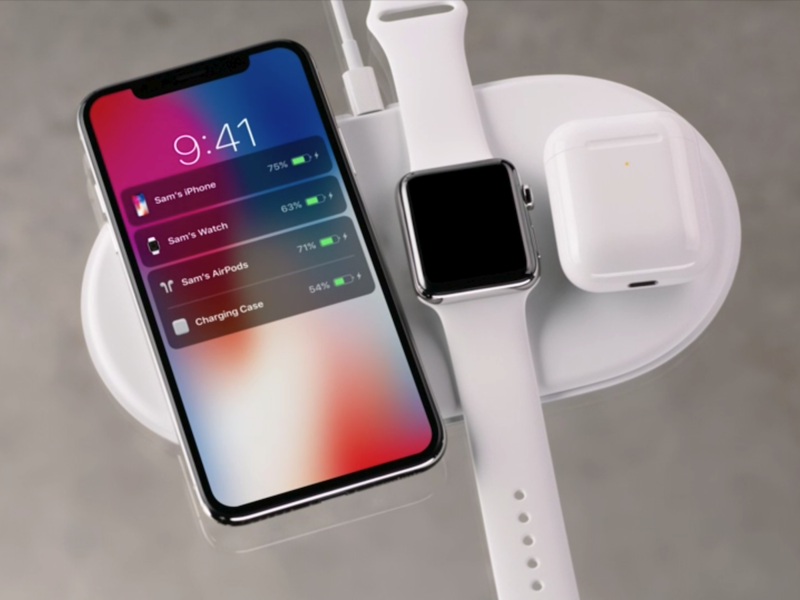 Apple is now collecting pre-orders for its new products that will be released on September 22. 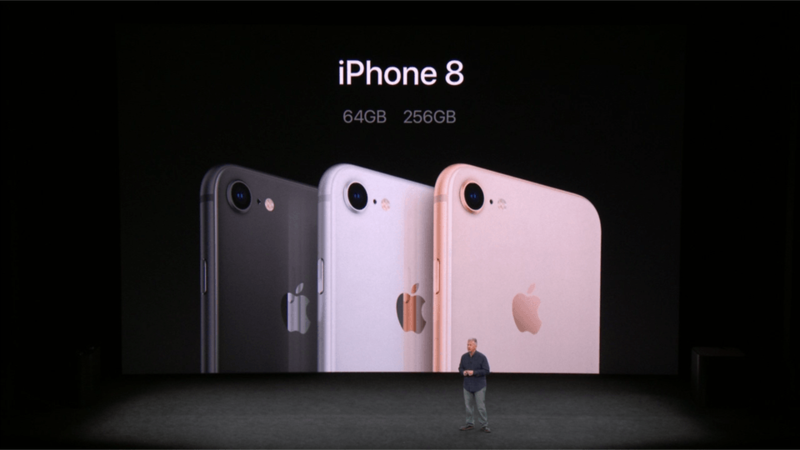 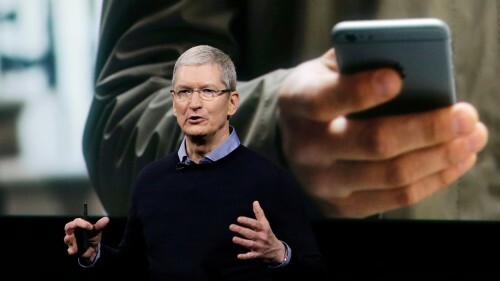 Apple has introduced its new iPhones with a bunch of new features, including wireless charging. 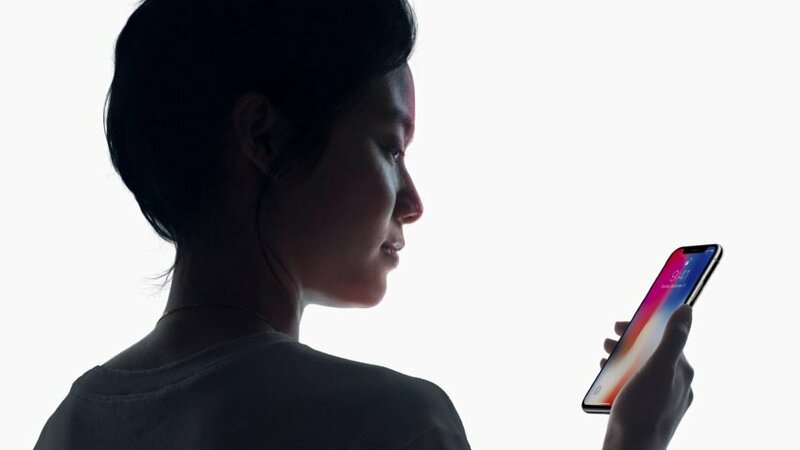 The newly-introduced face recognition feature will recognize only one face, eliminating a possibility to share one device with other users. 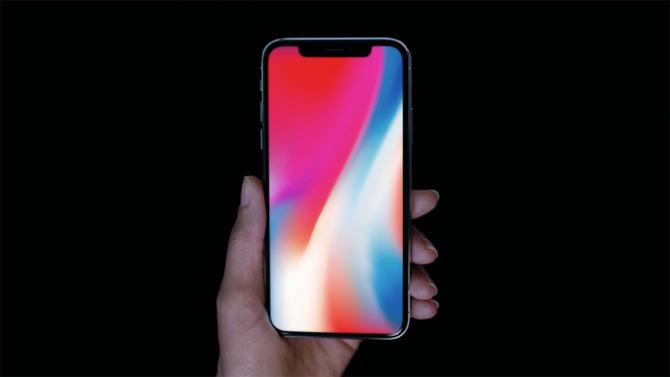 Ming-Chi Kuo in the investor's note said that iPhone X production volumes are not enough to satisfy the demand that may result in the supplies scarcity. 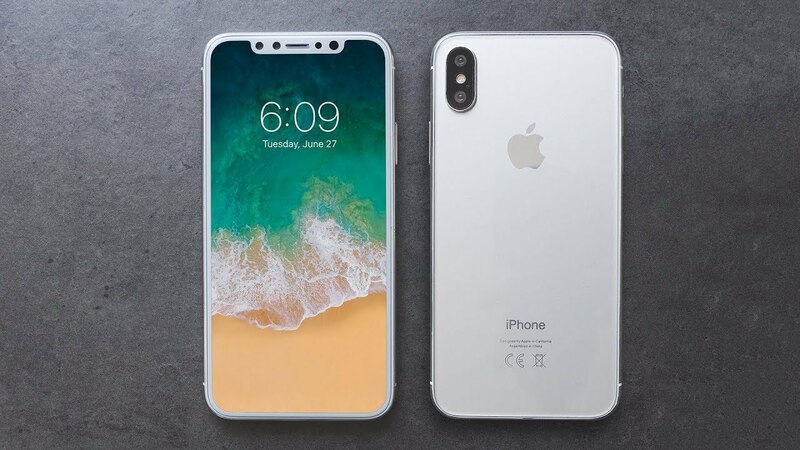 The recent leak confirms the names of the upcoming iPhone models: iPhone 8, iPhone 8 Plus and iPhone X. The ready-for-release iOS version leak demonstrated some features Apple will announce on Tuesday.